Fred Cromer has held the position of President of Bombardier Commercial Aircraft since April 9, 2015. Having more than 23 years of experience in aviation, he led businesses with enterprise values of $500 million to over $30 billion and developed an unparalleled network of contacts in the airline industry. 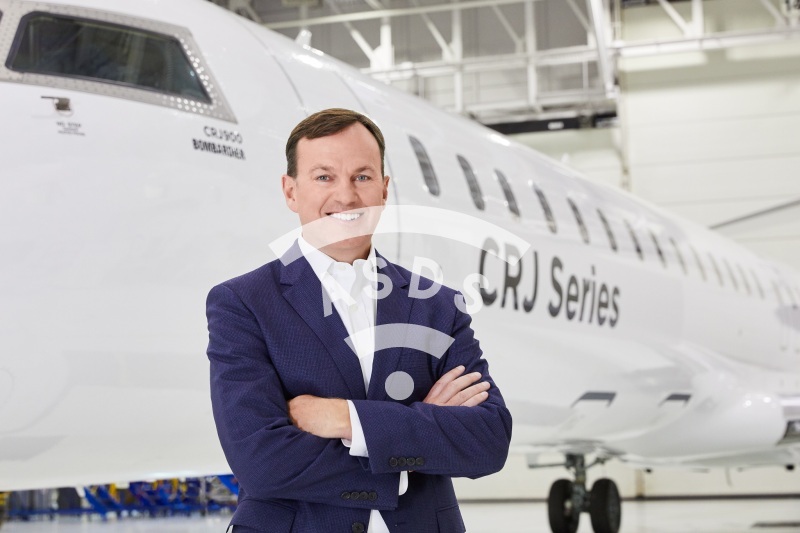 Prior to joining Bombardier, Mr. Cromer spent six years at International Lease Finance Corporation (ILFC), where he expanded international operations to support key growth regions as President and previously as Senior Vice President Finance and Chief Financial Officer. Earlier in his career, he held various executive positions in the airline industry, such as Chief Financial Officer of ExpressJet, Vice President and Chief Financial Officer at Continental Express, Vice President Fleet Planning at Continental Airlines and Director of Fleet Planning at Northwest Airlines.